Repairing Canon MOV files is made simpler now! Remo Repair MOV will help you fix not playing and corrupt MOV & MP4 videos shot on all models of Canon Cameras - Canon EOS series, EOS M series and others. Get NOW! In this technological world, majority of the users are using digital cameras for capturing or recording videos of their memorable moments. But among all brands of digital camera the most proffered and widely used professional camera is Canon because it offers excellence picture quality, which is stored in .mov file format and also supports numerous flash cards like SDXC, SDHC, CF, SD, XD and so forth. Unluckily, sometimes on account of unintended faults the MOV files present in Canon camera gets truncated or corrupted and cannot be played on any media player. Corruption of MOV file is like parting away from your best friend forever. 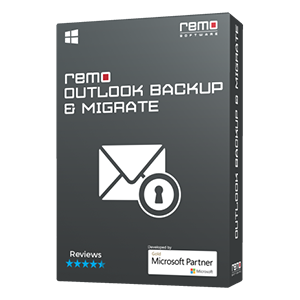 In such circumstance, it is always recommended to utilize proper MOV file repair software to fix the issues. Sometimes, you might desire to transfer Canon camera MOV files to your system or laptop via data cable under such circumstances, if you unknowingly eject the cable while transferring then there could be chances of MOV file corruption. Continuously capturing or recording the videos without permitting time for Canon camera to process the previously recorder video will result in corruption issue. Furthermore, there are few more scenarios such as formatting the memory card in inappropriate way, file system corruption of memory card, interruption during read or write process, header file corruption, etc. thjat lead to MOV file corruption. 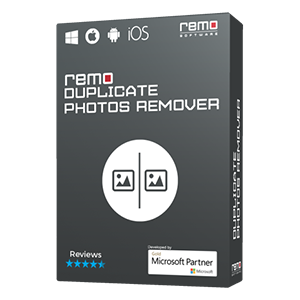 Just in case, if you are experiencing MOV file corruption issue in your Canon camera then don't worry, you can easily repair MOV file by employing Remo Repair MOV software. Canon Camera Models Supported: Canon500D, Canon 550D, Canon600D, Canon 60D, Canon1100D, Canon 5D, Canon7D, Canon SX50 HS, Canon S100, Canon EOS 5D mark III, Canon EOS Rebel T3i, Canon powershot SX100 IS, Canon EOS 5D Mark II, Canon powershot SX600 HS, Canon Mark III, Canon Mark II. The software is designed with powerful and advanced repair algorithms to scan and fix MOV files in Canon camera within a short period of time. 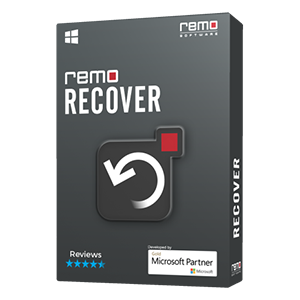 It has the capability to fix MOV files on all versions of Windows and Mac operating system utmost ease. 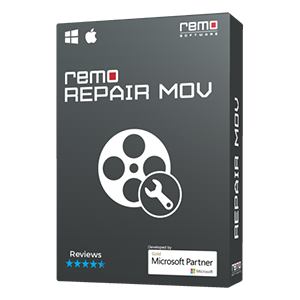 This file fixer program provides an option to preview the repaired MOV files even before purchasing the tool with its free trial version. If you are satisfied, you can then get the full version and save the repaired MOV. In addition to MOV file repair, you can also make use of this application to fix the video file with .mp4 format. Always have a habit of taking MOV files backup on external memory like external hard drive, pen drives, system hard disk, USB drive, FireWire drive, etc. Additionally: If you want to fix unexpected end of archive rar, other than MOV file, then just click on the link provided.